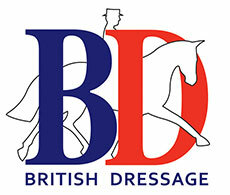 Win a Rambo Micklem Competition Bridle! 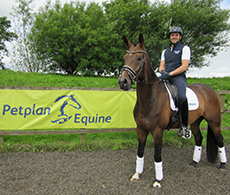 Petplan Equine is delighted to confirm its ongoing sponsorship of the Petplan Equine Area Festivals. 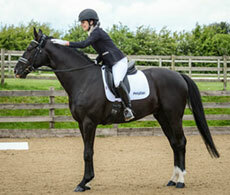 Once again joining forces with British Dressage, Petplan Equine is giving riders of all levels the opportunity to experience the thrill of taking part in prestigious championship style dressage shows. High profile, yet relaxed and friendly; they are the perfect introduction to the thrill of competing for you and your horse.